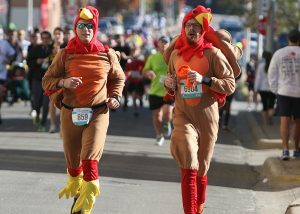 For over 50 years, the Turkey Trot has been the way to begin Thanksgiving Day. Nearly 30,000 participants are expected to turn out at the Dallas City Hall Plaza for the 8-mile race and 5K fun run benefiting Dallas YMCA programs like YMCA After School. Nothing is more charming than a cozy horse-drawn carriage ride on a crisp winter evening. 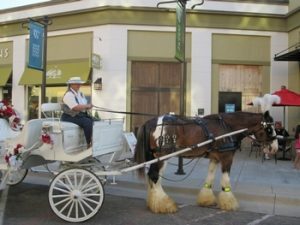 Carriages hold up to six passengers and travel a path throughout Watters Creek. Rides are free and on a first-come, first-served basis. Pick-up located by DSW. 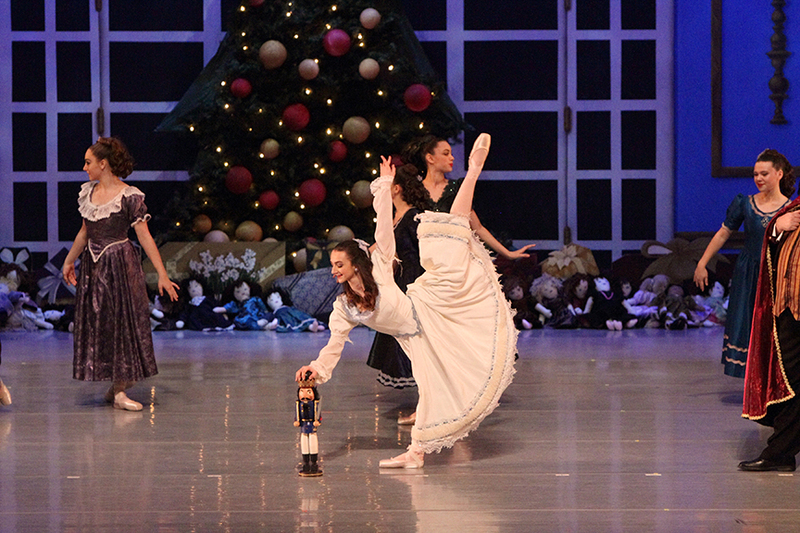 attend the Sugar Plum Tea at the Eisemann Center for Performing Arts. 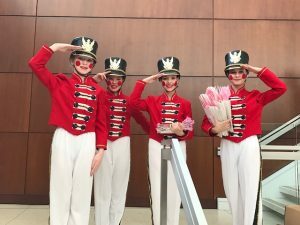 The Sugar Plum Tea will host characters from the performance and attendees will be treated to refreshments, crafts and autographs from the Nutcracker characters. 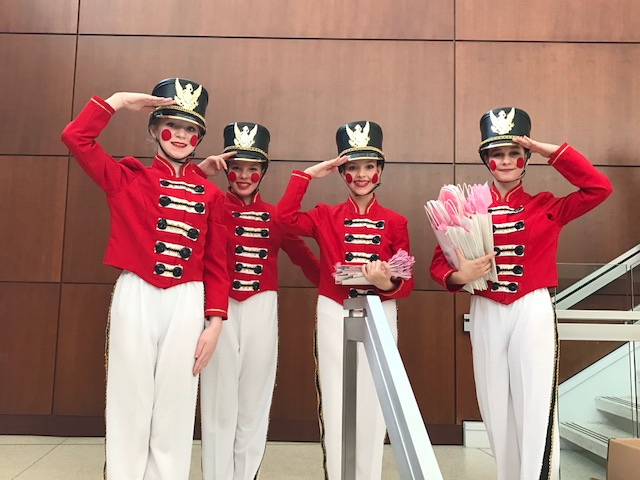 Join Clara and her Nutcracker Prince along with a cast of over 130 talented dancers for a special “sensory-friendly performance” at the the Eisemann Center. This performance is specifically designed for children with sensory processing disorders. 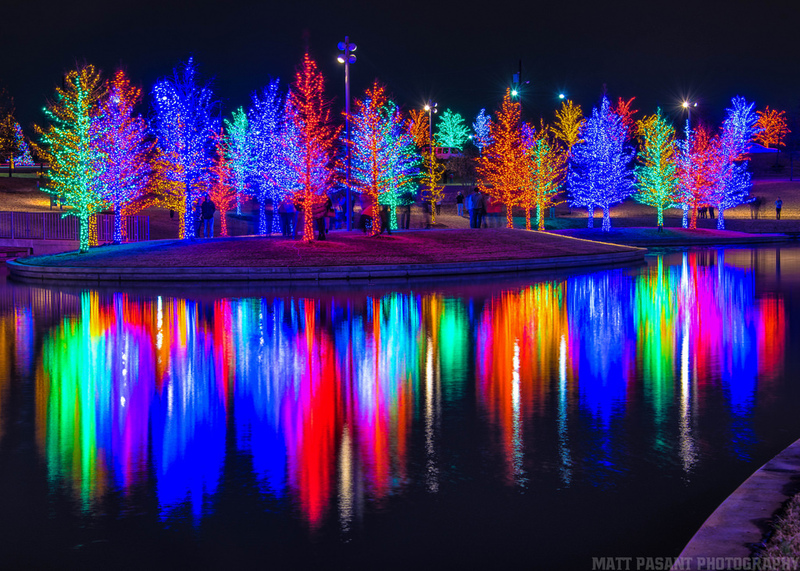 Vitruvian Park transforms into a magical holiday wonderland during Vitruvian Lights. Special performances include Jordan Kahn Orchestra (November 23), Dallas String Quartet (December 1) and Sonny’s Holliday (December 8). 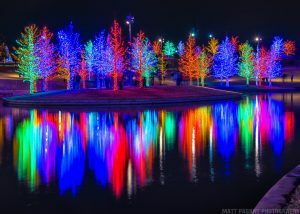 This wonderful Plano Christmas tradition now in its 8th year has been critically acclaimed and plays to sell-out crowds. 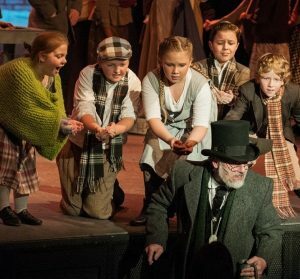 Scrooge, a show by award-winning songwriter, Leslie Bricusse, will be directed by Plano Children’s Theatre Founder and NTPA Executive Director, Sara Akers. 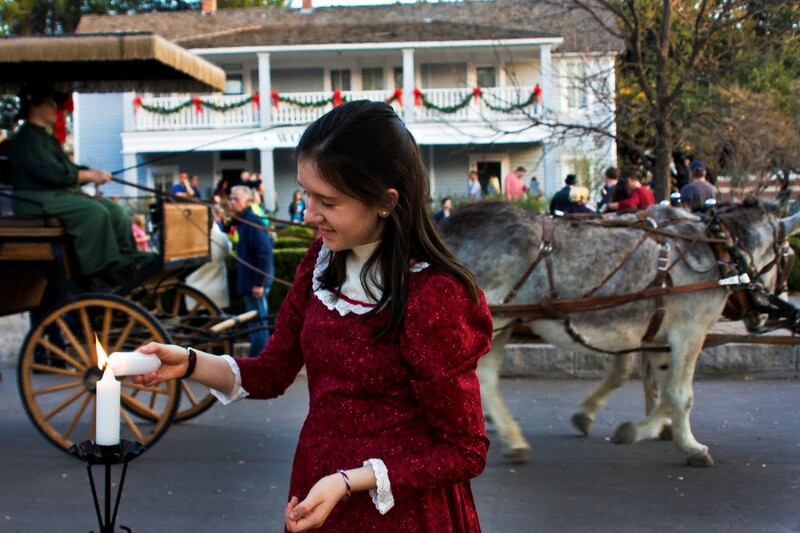 A historic holiday celebration, Candlelight will feature holiday traditions of 19th century families, complete with candlelit paths, home tours, Victorian carolers, hayrides, crafts, storytelling, blacksmithing and more. 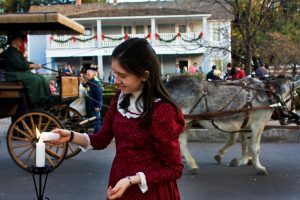 Historic buildings, circa 1840-1910, will be decorated for the holidays and there will be other festive activities such as the American Flyer model train exhibit. 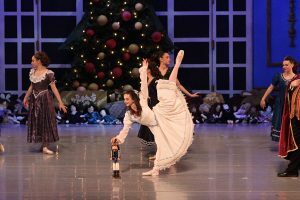 Discount Tickets available online through December 7: $10/Adult, $8/Senior and $6/Child; Gate: $12/Adult, $10/Senior and $8/Child. Children under 4 are free. 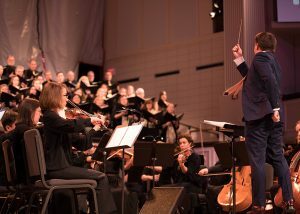 “The Art of Christmas” combines music with visual art in a unique concert experience, including traditional songs of the season and audience singalongs. Performances will feature the music of St. Andrew’s adult and children choirs, a full professional orchestra, gospel artist Dr. Cynthia Wilson and the award-winning Mariachi Rosas Divinas. Exterior sculptures are open dawn to dusk every day. Interior sculptures are open weekdays 9 AM to 5 PM. 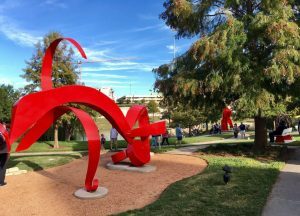 Enjoy the crisp, cool weather with a walk through HALL Park’s amazing Texas Sculpture Garden in Frisco. Renowned real estate developer Craig Hall curates a fantastic collection of 40 contemporary works by some of the state’s most important artists, recognized as the largest collection of its kind ever assembled and made available to the public. 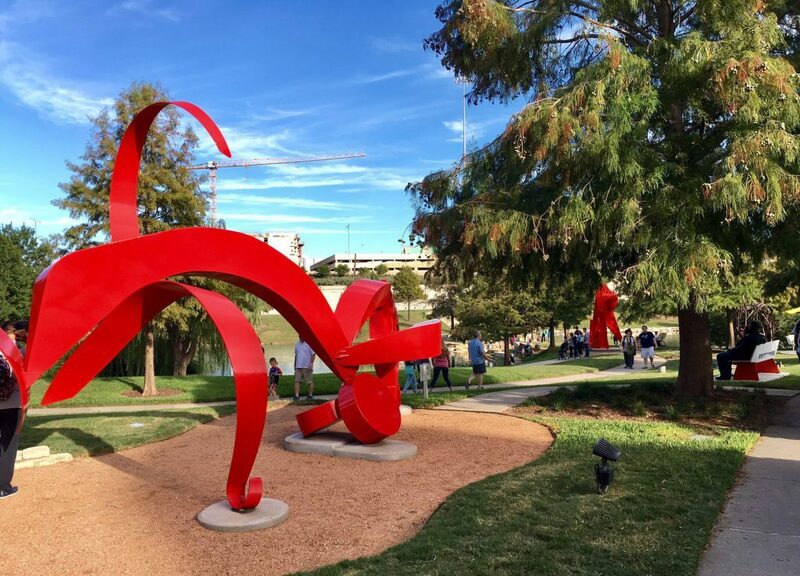 The 5.2-acre Klyde Warren Park offers walking trails, yoga, outdoor concerts, and well, just a great place to enjoy the great outdoors. 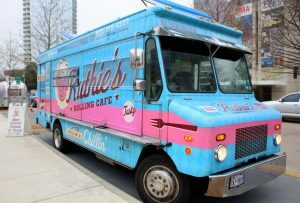 One of our favorite activities is indulging in the unique and artisan foods from the rolling kitchens on wheels. Throwing a private event? Ruthie’s will roll on over! Editor’s Note: It’s smart to take DART. 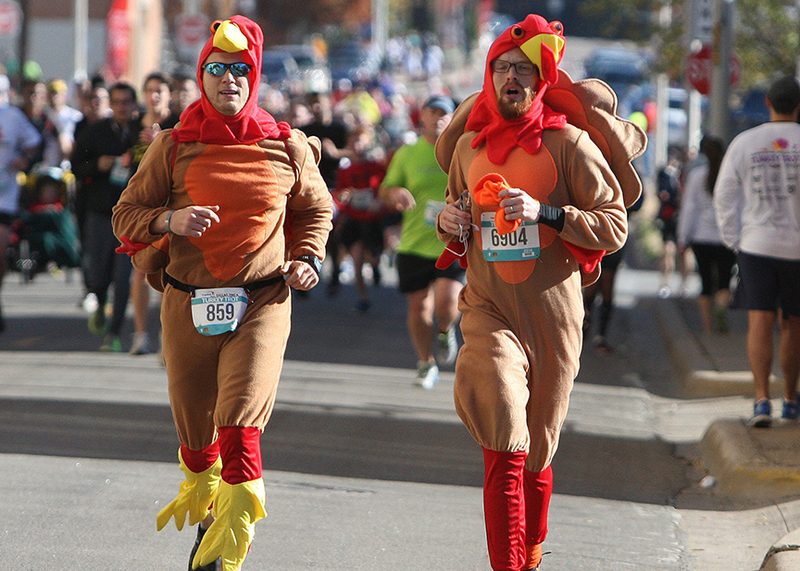 Avoid the holiday traffic and travel carefree. Details at DART.org/DARTable.